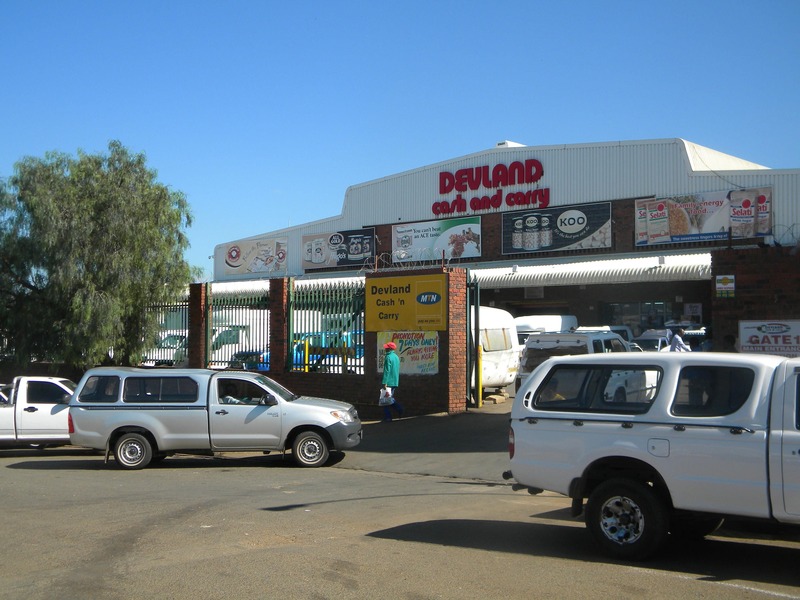 Devland Cash & Carry sells a wide-selection of products to independent and commercial traders at competitive prices. We have over 22 locations nationwide. 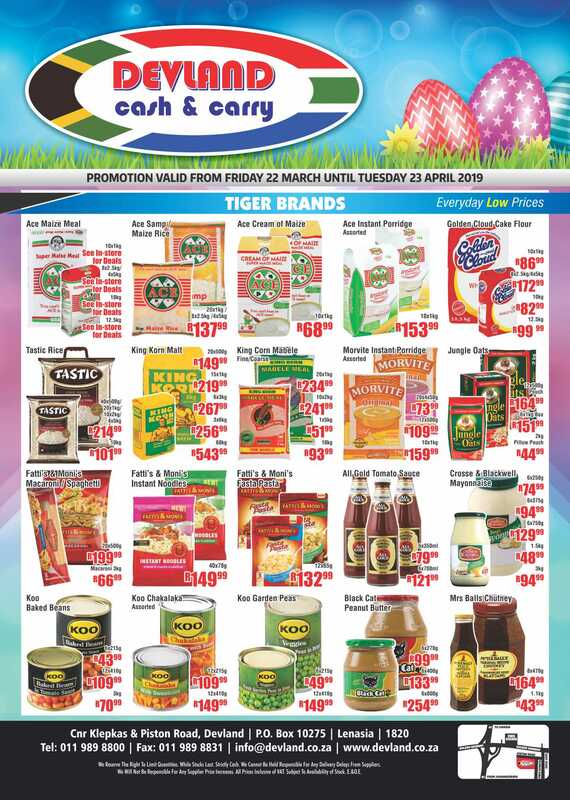 Devland Cash and Carry is a fast-moving consumer goods (FMCG) wholesaler enterprise. We provide general merchandise and food products in bulk to a range of independent traders and commercial users throughout Southern Africa. At Devland, we pride ourselves on providing cost-effective prices and excellent customer service. Devland has established reliable relationships with a range of suppliers. This allows you, our buyers, to take advantage of the best possible promotions. We understand the dynamics of business and want to help you maximise your profits. There are more than 20 Devland Cash and Carry stores across the country that serve as a trusted supplier for many businesses. Locate a store near you or visit us at our head office. Devland is a low-cost wholesaler dedicated to providing you with the BEST…for LESS. We stock all of the much-loved brands and products at unbeatable prices. Locate a store today and take advantage of our daily deals. Cash in on some of our BLAZING HOT SPECIALS. Hurry! Speak to our team about getting high-quality products at competitive prices. With convenient locations across South Africa, visit a Devland Cash and Carry to buy all your favourite brands and products in bulk. We understand the dynamics of business and want to help you maximise your profits.